When planning a wedding, no couple wants to hear about limits. Neither do we. That’s why we work with you to plan a day built on dreams, a visionary event in which every detail, from grand to intimate, is carried out beyond all expectations. It’s the rush of a cascading waterfall; the laughter of the bridesmaids, and the folds of lace on a custom-fit gown. 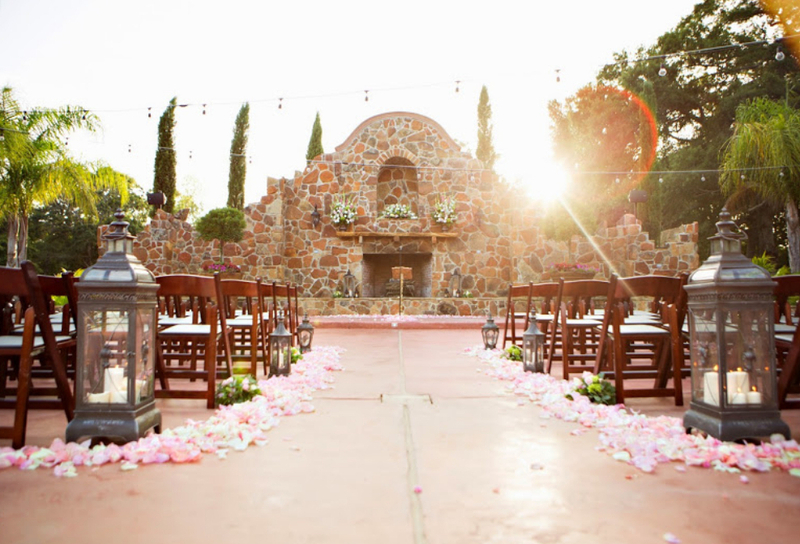 It’s the oasis of lush landscaping, a single note of music, and the flash of the groom’s smile. 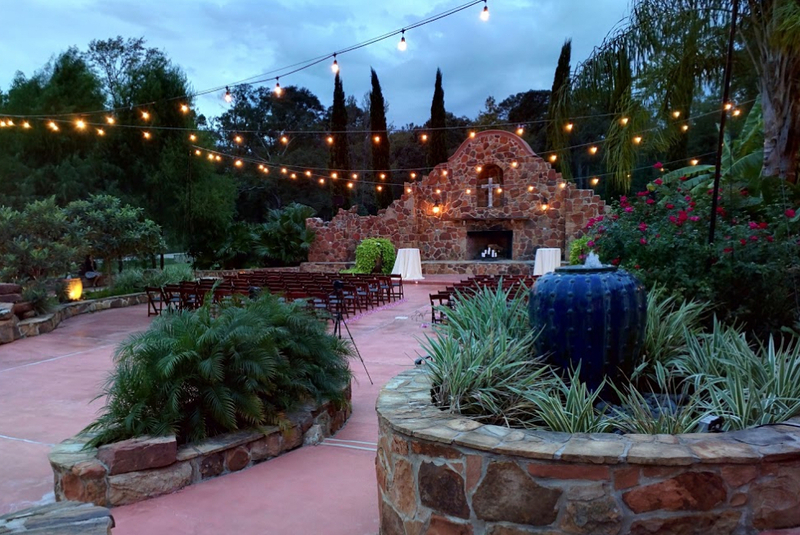 From your first kiss as the sun begins to set, to your fairytale grand exit, Madera Estates is a universe that is capable of handcrafting the thousands of details that go into making your event perfect.